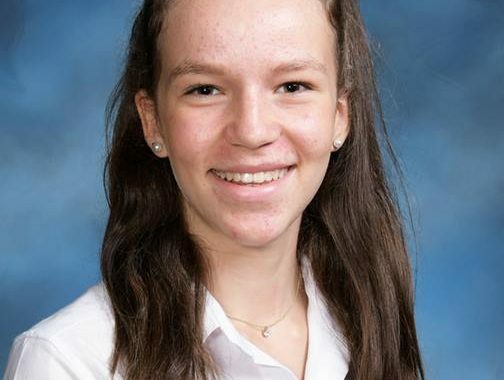 Milla Merazzi was awarded with ‘Top in Hong Kong’ for IGCSE Drama. In last year’s IGCSE intake, Milla received the highest standard mark for IGCSE Drama in the whole of Hong Kong. For her fantastic achievement, she was invited to the Outstanding Cambridge Learner Awards Ceremony. The Outstanding Cambridge Learner Awards are a group of awards issued by Cambridge Assessment International Education who recognise exceptional learner achievement in Cambridge examinations around the world. Milla is currently on a gap year in Europe, and will be returning to KGV in August to begin year 12. 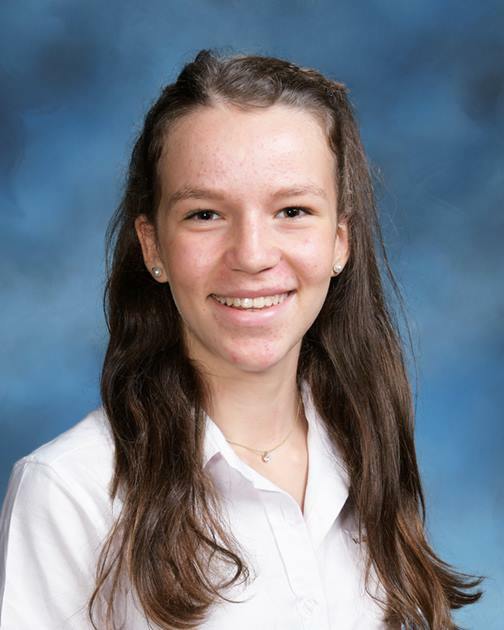 We look forward to welcoming her back into the school and hearing her experiences during her gap year.